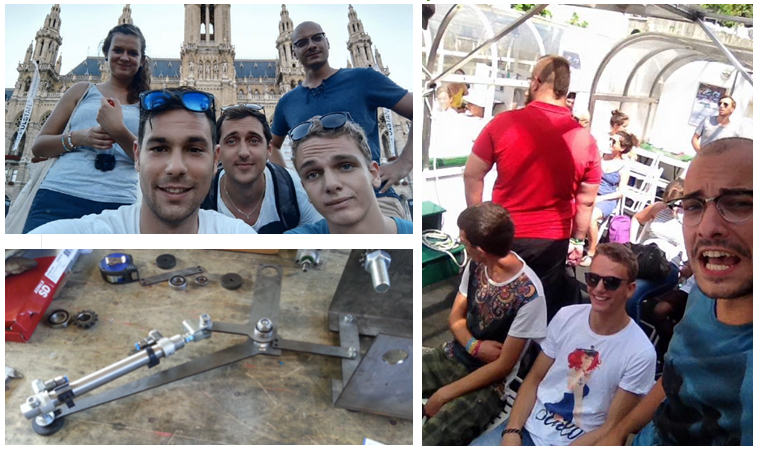 Giacomo is another participant from Italy working as a mechanic in Avto Koletnik company in Maribor. This working position was provided to him by ZNI. 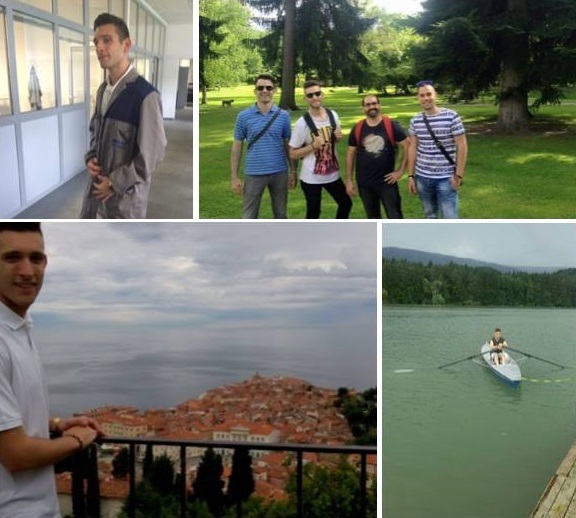 In Koletnik, Giacomo is doing various types of work within a friendly atmosphere and under the supervision of a friendly mentor. His duties include preparing working area, changing car tires and checking cars before having them serviced. During the end of his practice, his co-workers also invited him to go for a go-kart together, where he had a great time. He also enjoyed exploring other parts of Slovenia in a sunny and warm summer weather. Among other trips, he visited the capital city Ljubljana and the mountain Velika Planina with other Italian participants. They even made it to the Slovene coast and over to Trieste, maybe to reduce their homesickness a bit.